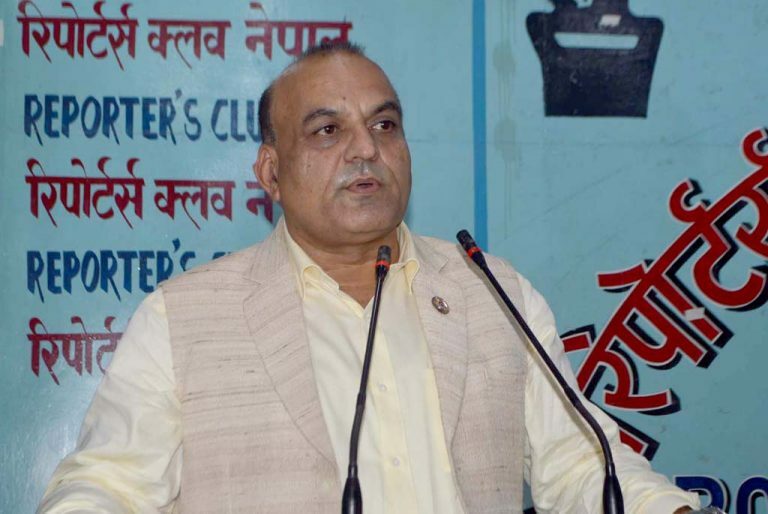 KATHMANDU, July 11: Main opposition party Nepali Congress (NC) leader Surendra Pandey has argued that the government should pay serious attention toward the demands raised by Prof. Dr Govinda KC since they were in favor of people rather than any political groups or parties. Speaking at an interaction program organized by the Reporters Club Nepal on Wednesday, he furthered that the government bypassing the recommendation made Mathema-led committee has made the matter more complicated. “The demands put forth by Dr KC, who is on his 15th hunger strike for the reformation of medical education sector, are completely legitimate and has full support from Nepali Congress,” he added. 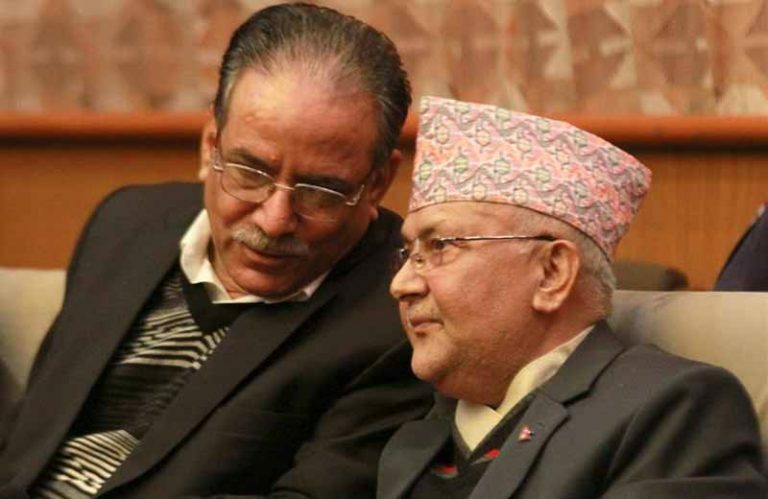 The government modifying the Mathema recommendation registered the bill related to National Medical Education Act—which Dr KC and NC has termed as a conspiracy to grant affiliation to medical colleges owned by ruling Nepal Communist Party leaders, cadres and close businessmen. 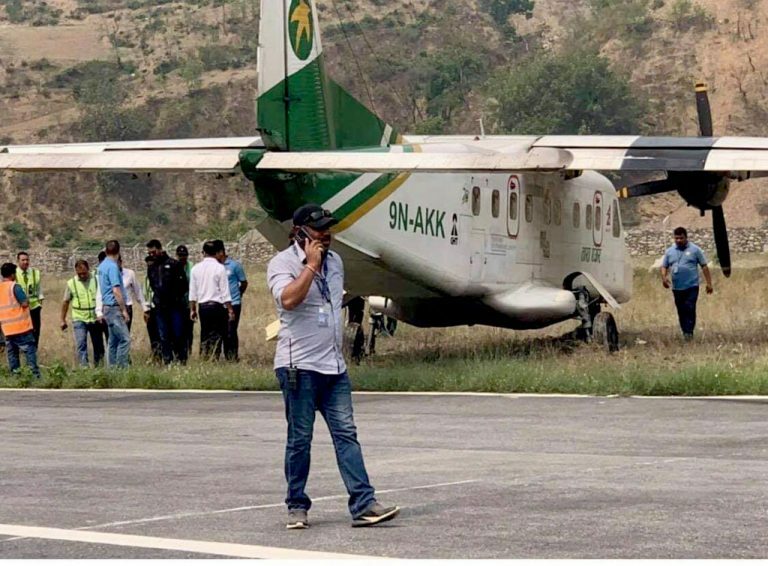 The Ordinance was issued by erstwhile government led by NC President Sher Bahadur Deuba on the basis of the recommendations made by Mathema-led panel—which put a 10 year 10-year moratorium on new medical schools in the valley. 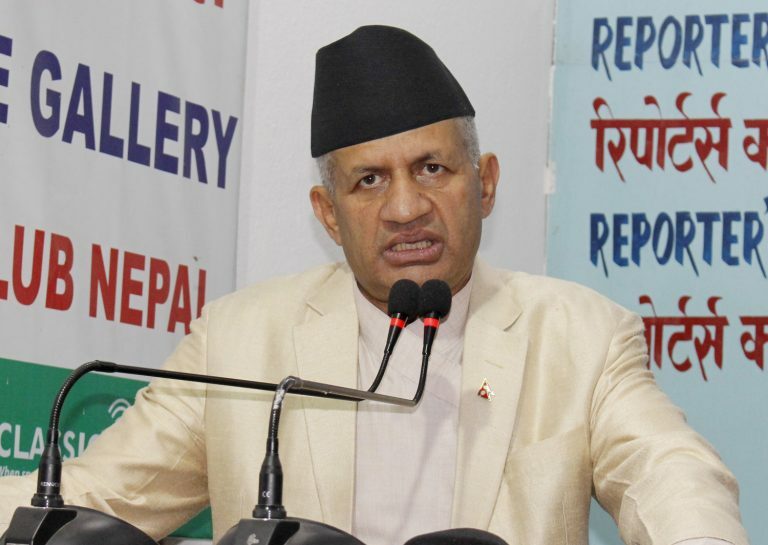 “But Prime Minister K P Sharma Oli has completely refused to listen to the concerns of Dr KC. 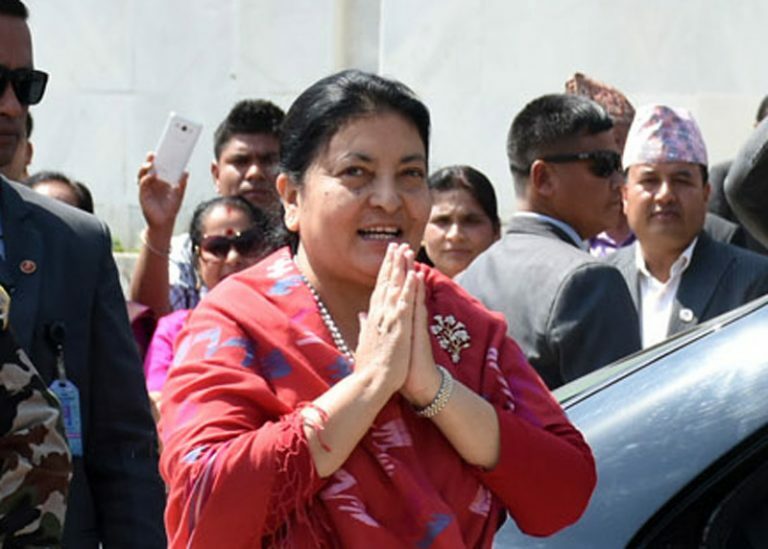 It is a clear sign that Oli government is heading toward totalitarianism,” added Pandey. 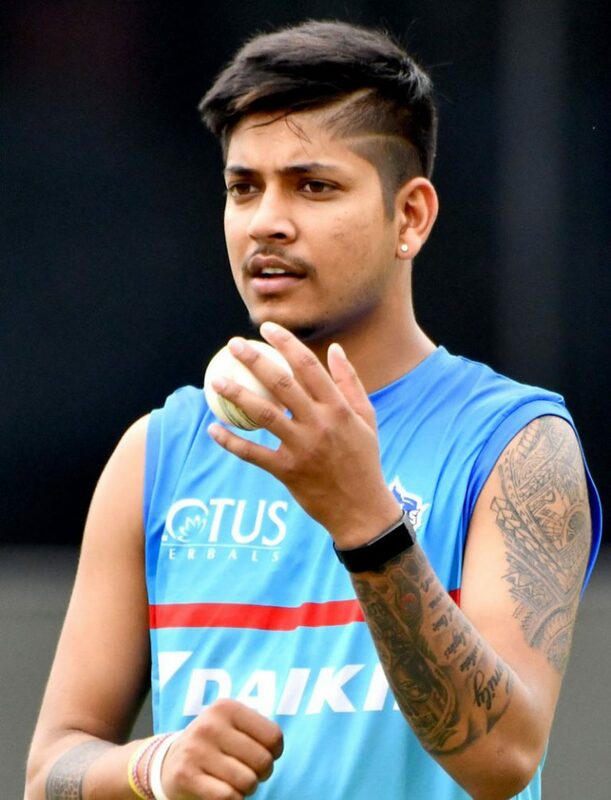 He also criticized the prime minister for making harsh comments about KC. 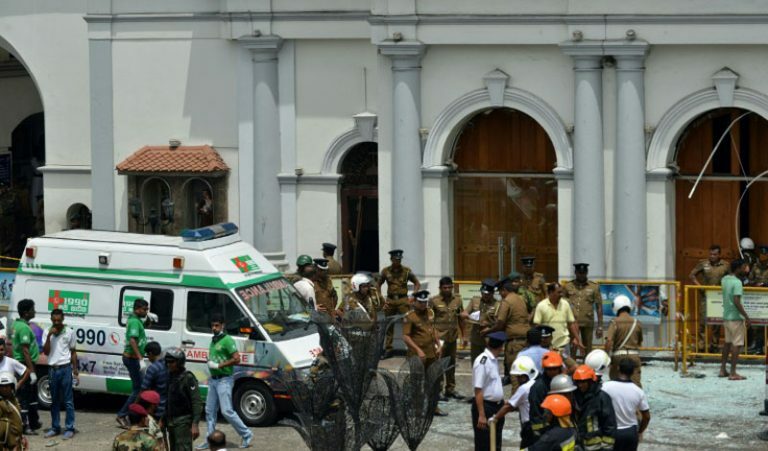 “Oli told the parliament that the government cannot fulfill demands just because somebody dies. He also said that some are very lucky that media makes news about them when they sleep in Jumla…. Isn’t this Oli’s autocracy?” he said. “Oli’s ways of thinking that only he is right shows his thoughts are autocratic,” he added.